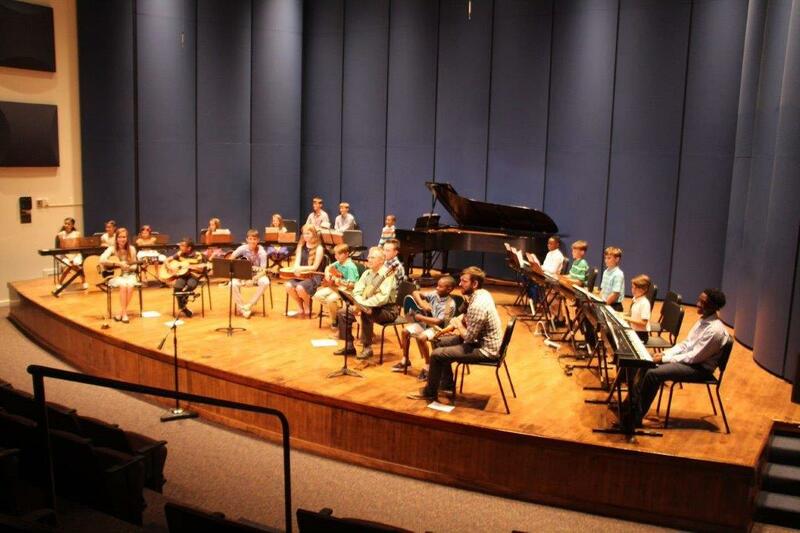 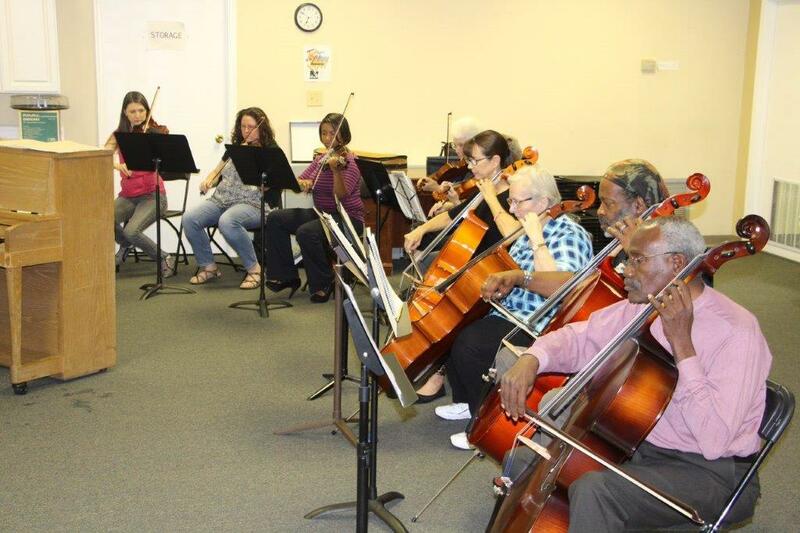 ​To play in an ensemble is an integral part of the student’s music education experience. 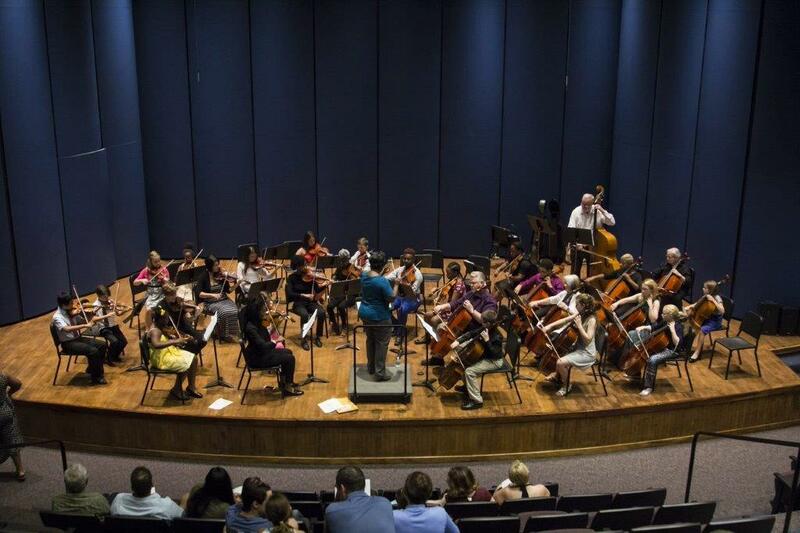 At Valley Conservatory we provide opportunities for our students to participate in various ensembles which include: string orchestra, band, guitar ensemble, piano ensemble, and adult string orchestra. 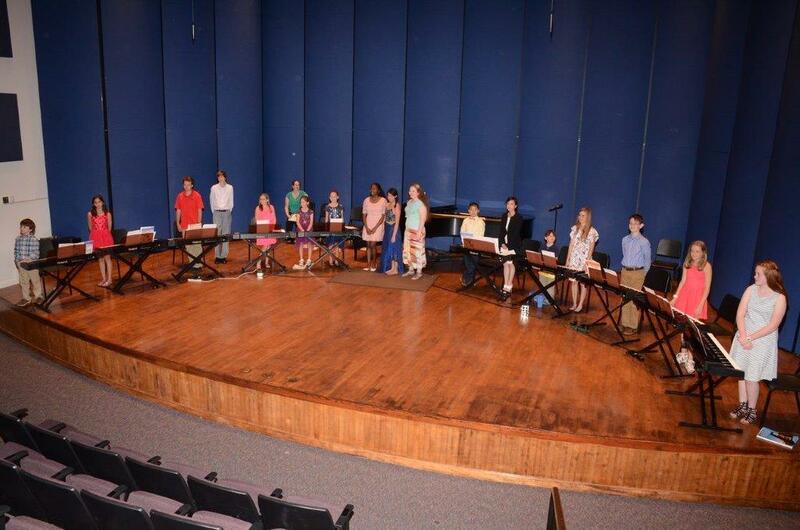 These services are provided at no additional charge to the student but are part of the overall curriculum of our program.